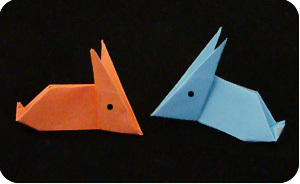 Learn to make a Traditional Origami Rabbit in about 5 minutes. This is an easy model which will bring a hop in your child’s stride. 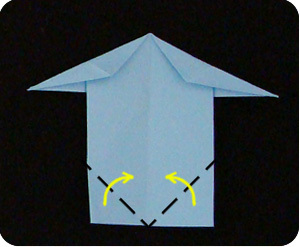 It only takes 10 folds to complete the model and the results are pretty convincing. 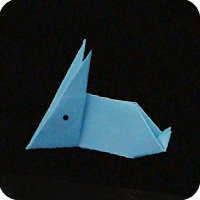 With a bit of imagination, this bunny can hop along all day! 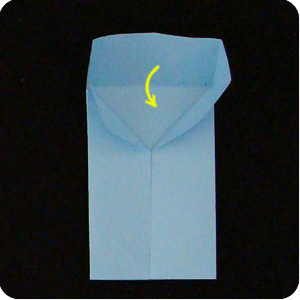 Start with a square sheet of paper. 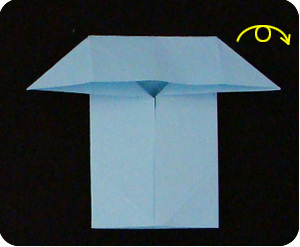 Fold it in half (left to right). Unfold. 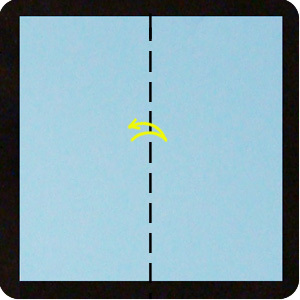 Fold the left-edge and right-edge of the paper to the center crease made above. 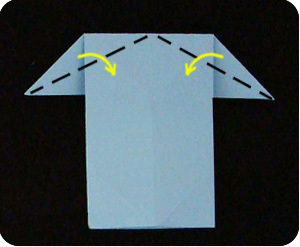 Fold down the top-edge of the model. 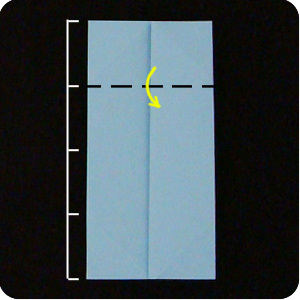 Fold it at the quarter mark (bring the top edge to the center of the paper). 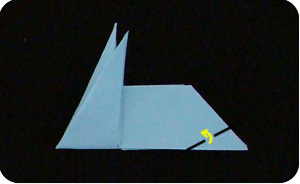 Make valley folds as shown so the corners of the paper are pulled outwards. 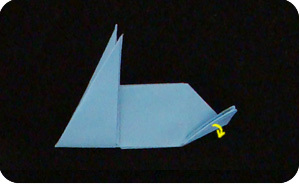 Fold the top-edge of the paper back down and press the corners flat so the model looks a little like a house. At the “roof of the house”, fold the sloping edges in half so it is more narrow. These will be the ears of the rabbit. 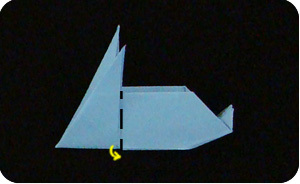 At the bottom of the model, fold in the two corners. This section will be the tail of the bunny. 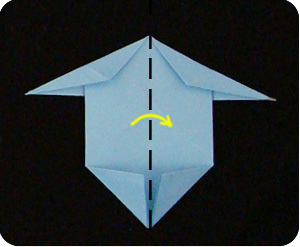 Fold the model in half. 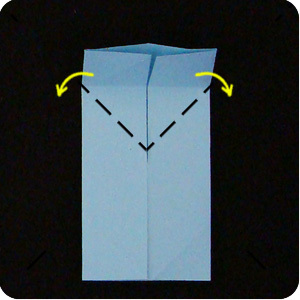 Fold up the tail-end of the model. 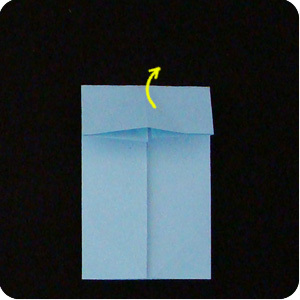 Make an inside reverse fold (fold the tail section so it lies in between the layers of paper). 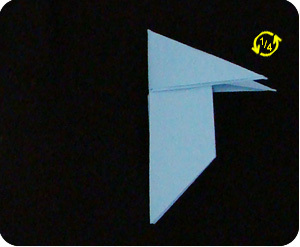 Optional: if you like, you can fold the head part a little to the side so the model can balance upright. You can also draw in eyes and decorate.